I don’t know about you but I definitely fell in love with Groot’s character after watching Guardian’s of the Galaxy & Avengers Infinity War. 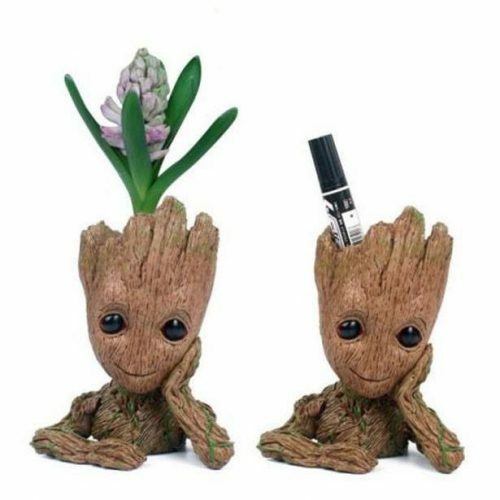 How cute is it to plant flowers on top of baby Groot’s head?! 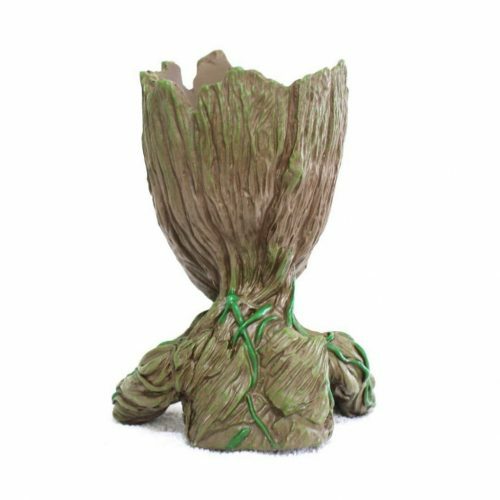 Technically, you don’t have to use the Baby Groot planter for flowers or any kind of plants. 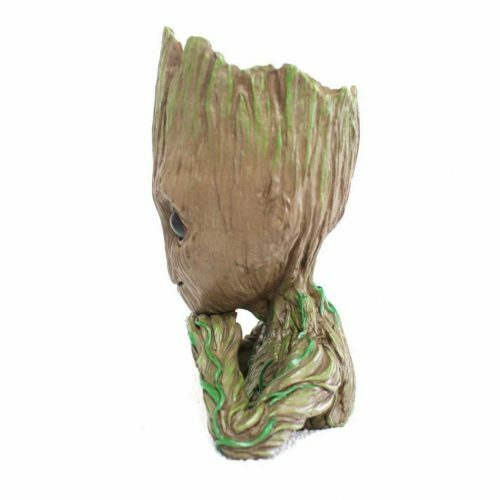 It could simply be an ornament for your desk or a holder for pens and pencils.